Apple Watch is a great tool for staying in shape. 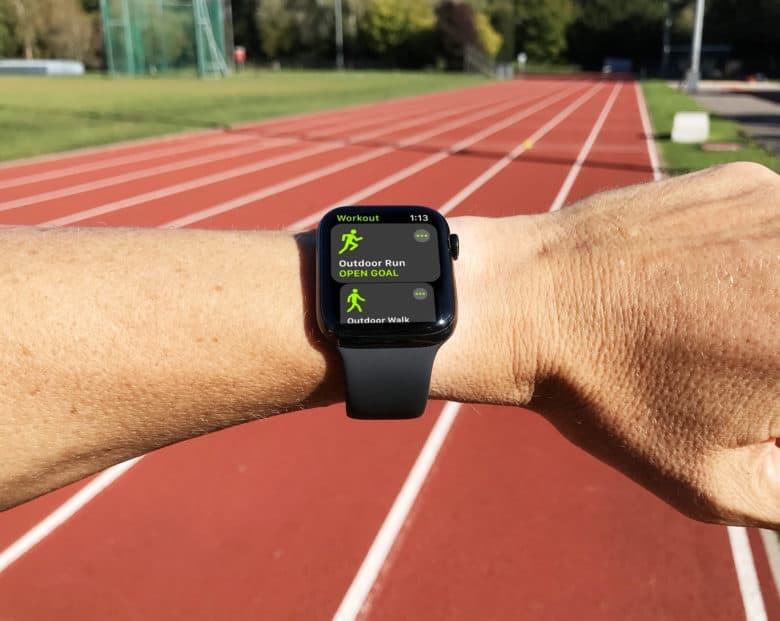 One of the biggest health insurance providers in the U.S. is giving customers the option to earn a free Apple Watch Series 3 by engaging in healthy activities like exercise and sleeping better. Aetna revealed today that it is collaborating with Apple for its new app called Attain. Through the app, Aetna members will get personalized goals, be able to track their activity and get recommendations on healthy action. And if you do a good job, you’ll earn some cool rewards too. 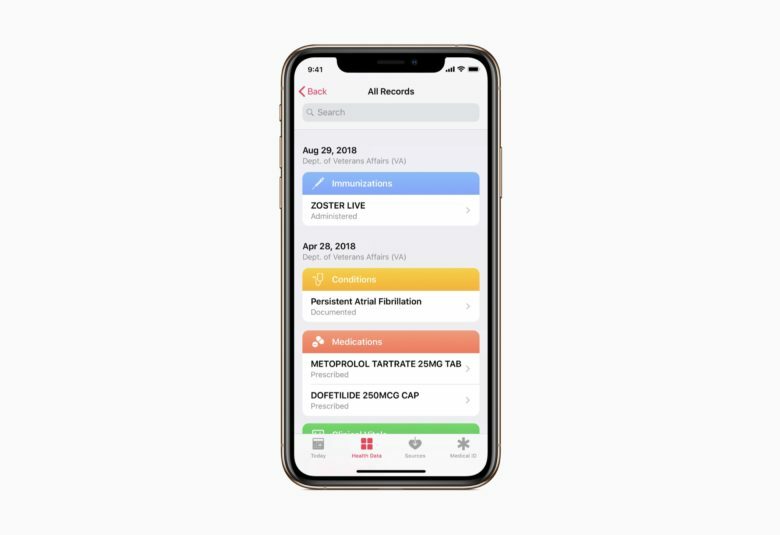 The CEO behind this medication-tracking app joined Apple. Apple has made another high-profile hire that could help the company gain a stronger foothold in the healthcare space. 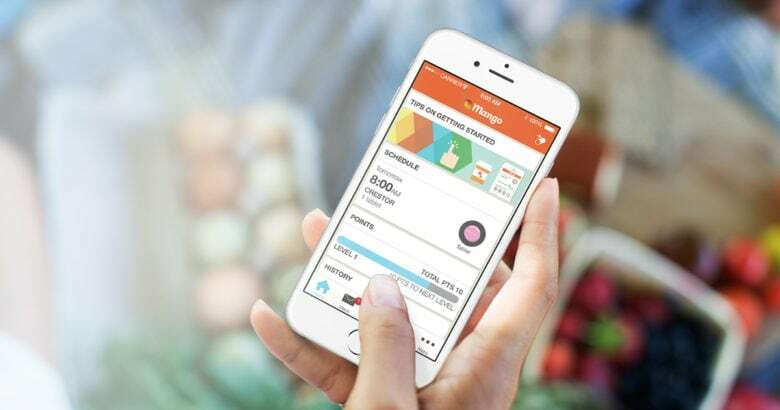 Former Mango Health CEO Jason Oberfest left his highly-regarded startup last month. At the time, Mango Health only named a replacement but didn’t say where Oberfest was headed to. 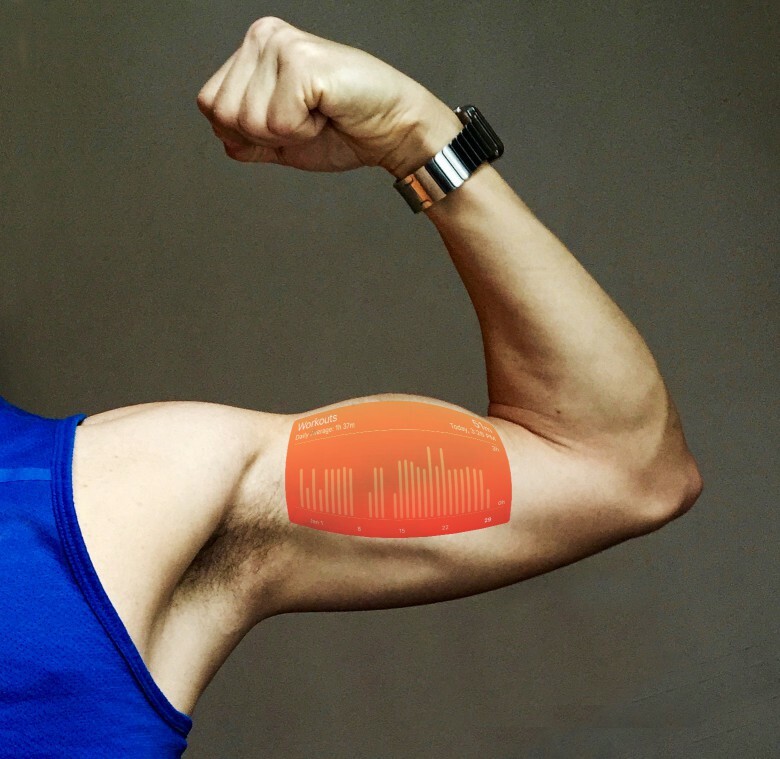 Now we have news that he has joined Apple as a member of its health team. 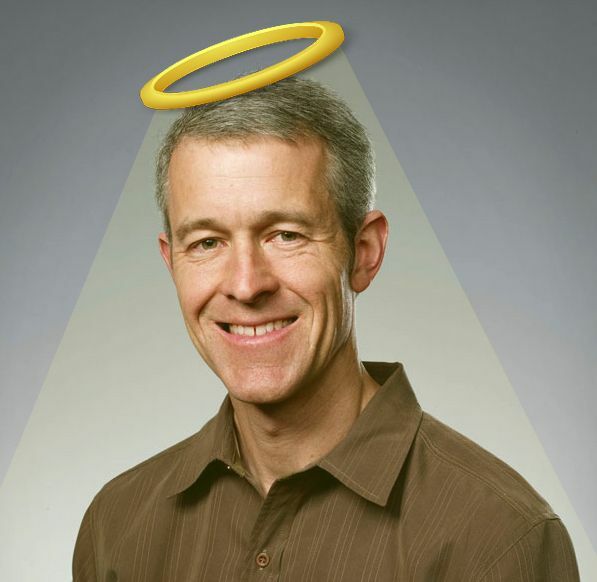 Jeff Williams wants to save the world. 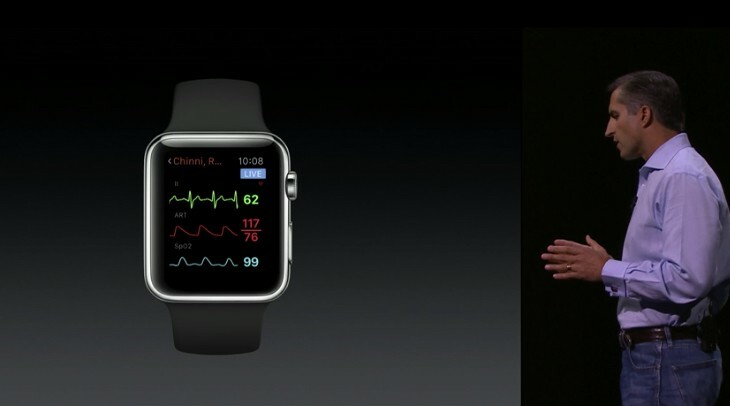 With innovations like HealthKit and ResearchKit, Apple has been making big strides into healthcare in the past couple of years. In a new interview with Conversations with Health Care, Apple Chief Operating Officer Jeff Williams talks about Apple’s belief in the “democratization” of medicine, among other topics. 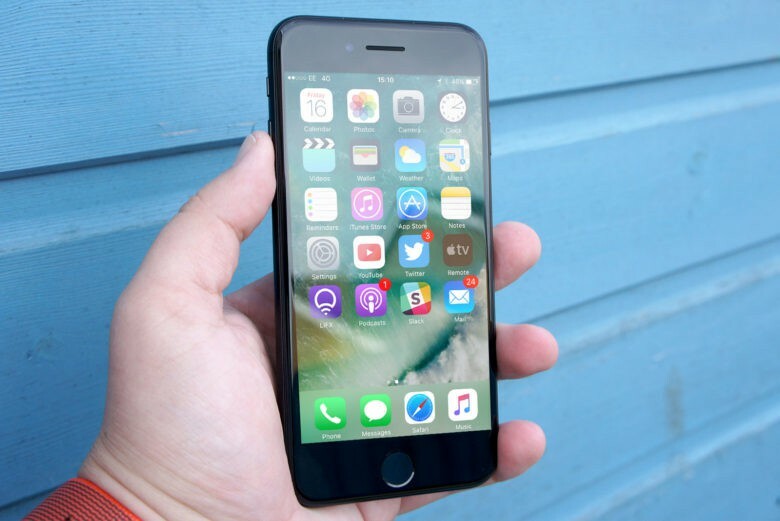 The U.S. Department of Health and Human Services acknowledges the success of iPhones, iPads, and other mobile devices in healthcare in new EHR rules. 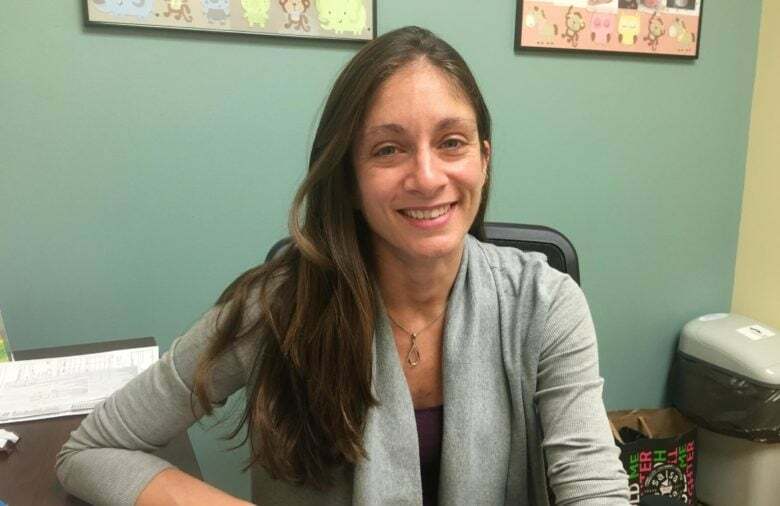 The success of devices like the iPhone and iPad in healthcare has become so pronounced that the Department of Health And Human Services has begun to single-out the use mobile devices as part of the meaningful use requirements for electronic health records (EHR) systems. In addition to identifying mobile device use, the agency has also taken steps towards explicitly regulating mobile device security needs in the healthcare industry. 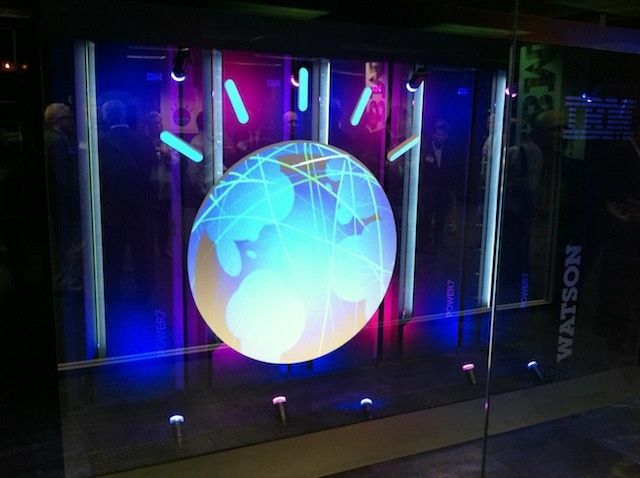 In Watson 2.0, IBM plans to bring the supercomputer to smartphones worldwide. Could IBM’s Watson replace Siri? That’s an interesting question and IBM’s answer appears to be yes. Big Blue is working to turn the supercomputing solution that made news when it beat Jeopardy! champions Ken Jennings and Brad Rutter into an app that could run on a smartphone. If successful, IBM will turn Watson into a supercharged version of Apple’s digital assistant.